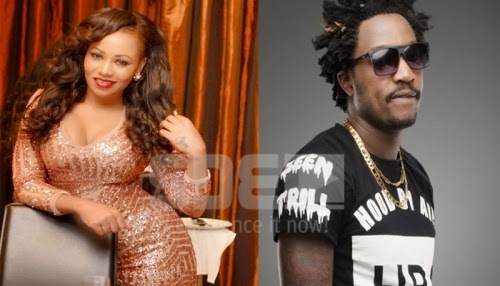 Rapper Kristoff has decided to to put things straight after went around rumors that he is dating Vera Sidika blow out of proportion. After he was seen a couple of times together in public, there has been hushed talk about the two having a fling. “It’s not like we are dating as such. We are friends,” he added.